The parallels drawn in a European Parliament resolution, seeking to counteract Russian media, between the country and the Daesh militant group are "totally irresponsible," General Secretary of the European Federation of Journalists (EFJ) Ricardo Gutierrez told Sputnik. MOSCOW (Sputnik) – On Wednesday, the European Parliament voted in favor of a resolution on countering Russian media outlets, such as the Sputnik news agency and the RT broadcaster. As many as 304 voted in favor the document, 179 voted against and 208 abstained. With a total of 691 officials taking part in the vote, less than half supported the resolution, which draws parallel between Russian strategic communication and the propaganda disseminated by the Daesh terrorist organization. "It is … totally irresponsible to equate counteracting Russia with the resistance to Daesh terrorist group," Gutierrez said. “Most of the liberals and the socialists abstained or voted against the resolution,” he said. The European Union needs more independent journalism and media pluralism, not Cold War-style narratives, Gutierrez told Sputnik. "Demonization and censorship are never the right answer to so-called propaganda. What the EU needs is independent journalism, ethical journalism, self-regulation, media pluralism and media literacy. We don't need that kind of Cold War narrative," Gutierrez said. 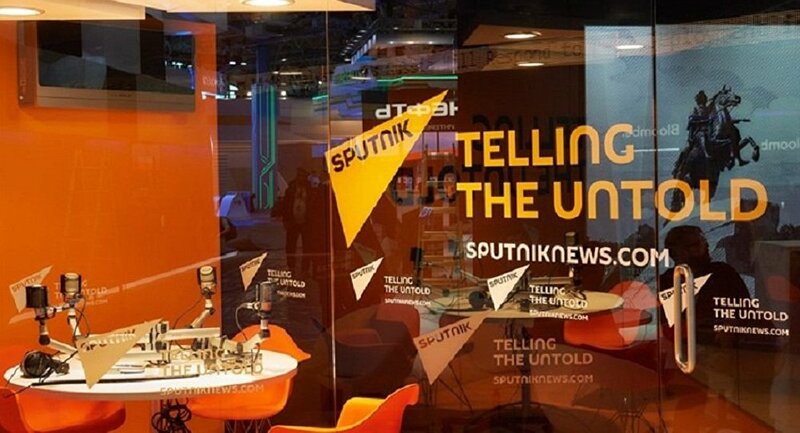 Sputnik responded to adoption of the resolution by calling the move a direct violation of media freedom and human rights, while Russian President Vladimir Putin commented on the matter by pointing out that the document indicates a degradation of democracy in the West. Praising Sputnik and RT for their work, the president expressed hope that real media restrictions would not follow.